Versatile, economical (from just 12p each) and environmentally friendly. This pack of 50 disposable Kidei food presentation cones are great for enhancing your creative food display and adds a little novelty to the occasion. 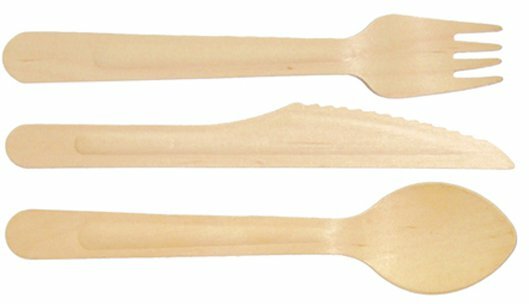 Ideal for sweets, deserts and finger food, each cone measures approximately 95mm diam x 180mm high and is manufactured from untreated pine. Please note, these are not suitable for liquids.